Thanks for checking out our free PPC goodies, we hope you’ll find them helpful! If you find these helpful and want to learn more, please note that our membership area side of the site has been merged into SEO Book‘s membership website. 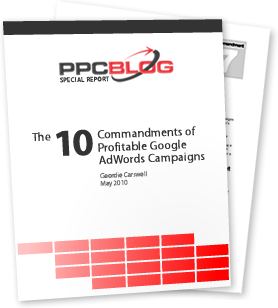 We’ve put together a special printable PDF which highlights some of the most common mistakes that new advertisers make & the ’10 Commandments of Profitable Google AdWords Campaigns’. Are You Overspending on Adwords? 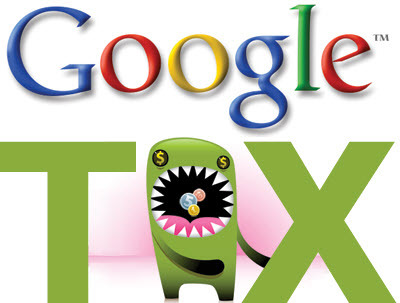 Respected Adwords expert Andrew Goodman calls the excess spend Google siphons off of newbie advertisers the “Google Tourist Tax”. We completely agree. To help you find out how much common mistakes and missing settings could be costing you right now, we’ve created the Google Adwords Tax Calculator, check it out now! Try Some of Our Free PPC Tools! “Fat Finger” searchers can be your best friend when it comes to low-competition keywords. This tool takes your correctly-spelled keyword and creates a list of high probability typo keywords for bid. Quickly wrap your keywords for use with the PPC engines’ different match type options, like phrase – “keyword” and exact – [keyword], then just cut and paste into your adgroups!